Str8Lace Ent. 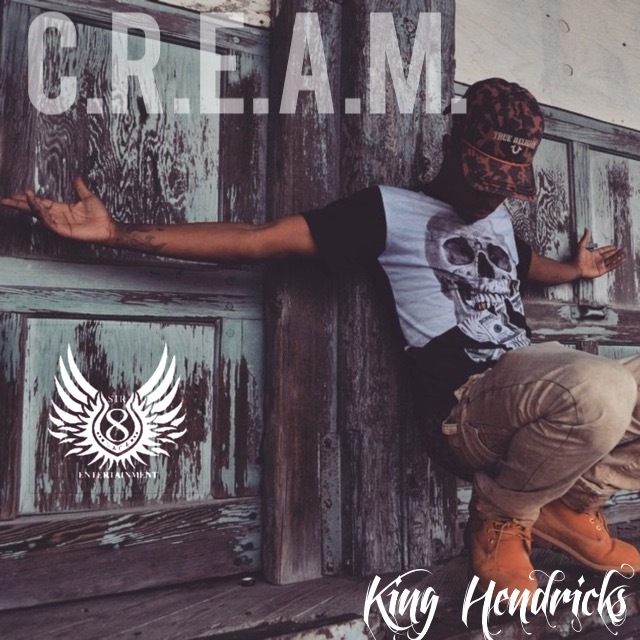 artist and official SXSW2015 performer King Hendricks has released yet another captivating hit! C.R.E.A.M. is the latest single released from his up and coming project ATL (Addicted to Living) Take a listen and enjoy.